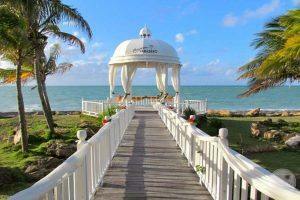 Mexico Destination Weddings offer a romantic and beautiful setting to exchange your vows. The different regions around Mexico will not only add adventure to your wedding but create memories that will last forever. Also, there is a broad range of resort options that will accommodate all budgets and luxurious that you always pictured for your special day. The people, culture, and landscape create a unique experience that will make you have a constant smile from the moment you land until head home. 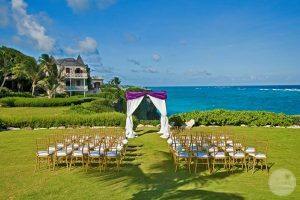 So, you can get married on the beach, ruins, gardens, and even fabulous gazebos that overlook the ocean. 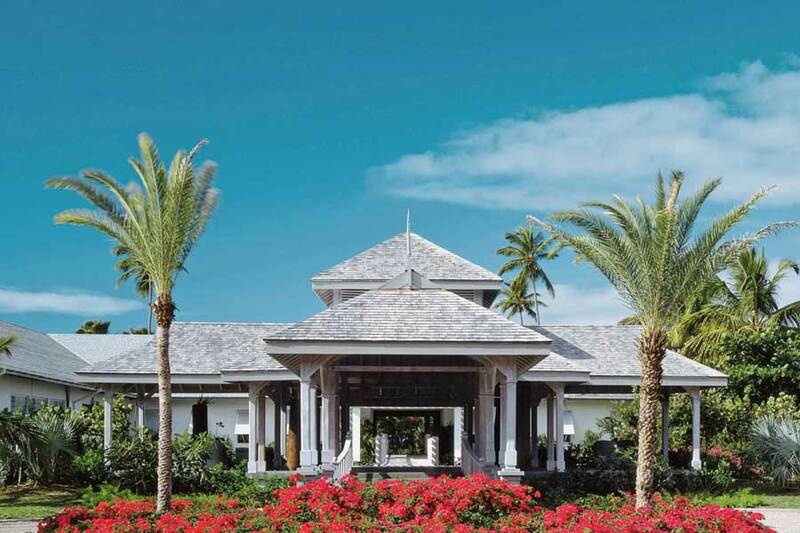 This natural paradise is home to incredible food, leisure activities, and some of the best spas in the world. We can’t wait to help plan your dream Mexico Destination Weddings. Below, you will find different regions and reasons that make them so unique. Let us know if you have any questions. Riviera Maya is a stretch of Mexican coastline comprising pristine, crescent-shaped white sand beaches, punctuated by rocky headlands and inlets. One of the great attractions of this area is its proximity to the Belize Barrier Reef which stretches from Cancun, all along the Riviera to Guatemala. Cancun Mexico is the place to discover brilliant sun, crystal clear water and white sand beaches. The white sand lends itself to creating that gorgeous turquoise ocean you’ll likely see in any wedding photo taken in this region. Once a soporific fishing village, Playa Del Carmen has mushroomed in recent years to become a trendy place touted as the next Miami Beach. Comparatively, just off the coast of the Yucatan Peninsula, adjacent to Playa del Carmen, you will find the Caribbean island of Cozumel, Mexico. Additionally, with its Mexican heart and a Caribbean soul, Cozumel appeals to all sorts of travelers. Puerto Vallarta is one of our favorites because of all the beautiful resort options and fun activities. Enjoy shopping, the nightlife, golfing, and a shorter flight option from Los Angeles. Nuevo Vallarta Riviera Nayarit Mexico is a planned Mexico vacation resort featuring all the modern touristy commodities. This area includes some fantastic attractions, inviting travelers to relax during their vacation in Nuevo Vallarta. Interestingly, you will find that Huatulco is still one of Mexico’s most relaxed destinations. The centerpiece of Huatulco’s charm is a series of nine bays, encompassing 36 beaches and numerous inlets and coves, each with its own unique setting and ecology. Lastly, Los Cabos is also one of the most popular, as travelers are willing to pay handsomely for what the area has to offer: fine beaches, world-class restaurants, luxurious resorts, excellent golf courses, lively nightlife and some of the best sports fishing in the world.